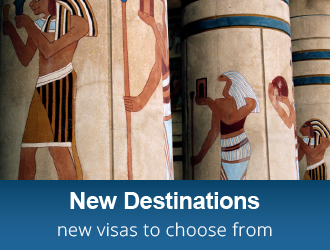 Before working or residing within Australia you must meet certain visa requirements, which includes being assessed against the visa’s “Character Requirements”. These requirements include the submission of a police clearance certificate, obtained from countries lived in for 12 months or more in the last 10 years. 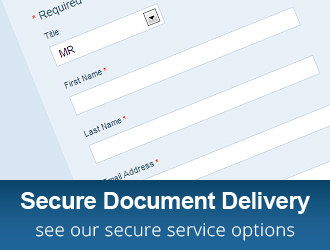 Capital Link Services offers a personalised courier service, providing high security document pickup and delivery worldwide. We can answer your questions about the police clearance certificate requirements for many countries and guide you through the crucial steps of the process. 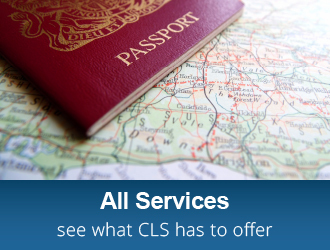 Don't risk the expense and time lost to problems with police clearance applications — contact us at CLS to discuss all your police clearance certificate processing needs.